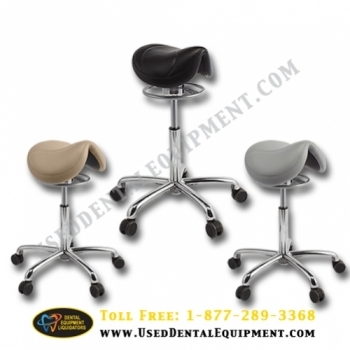 Unbeatable Stool - Fully Refurbished and offered in a wide array of upholstery color choices. 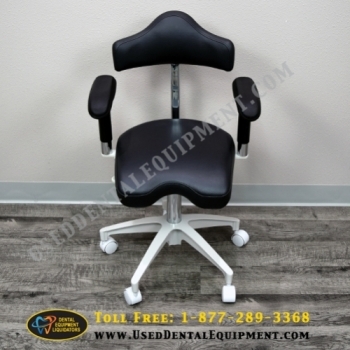 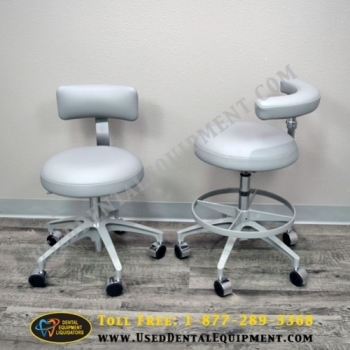 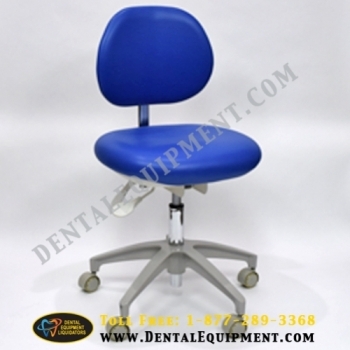 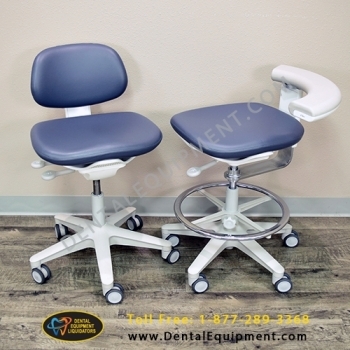 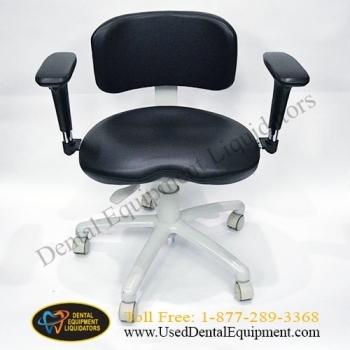 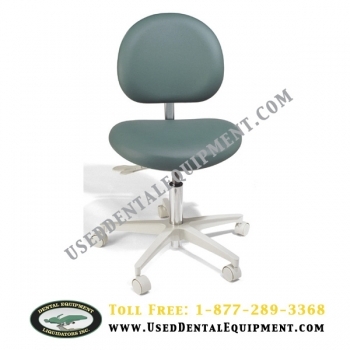 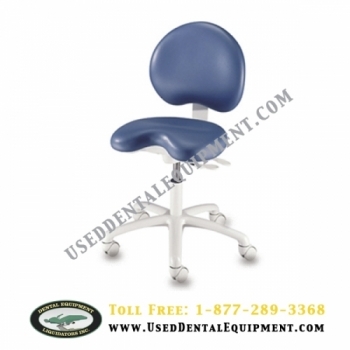 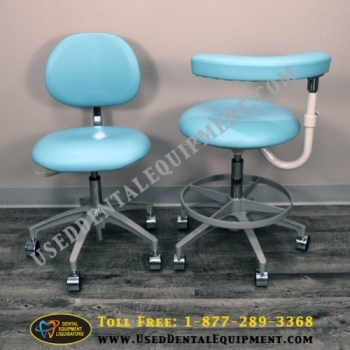 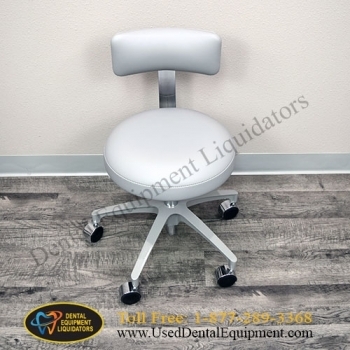 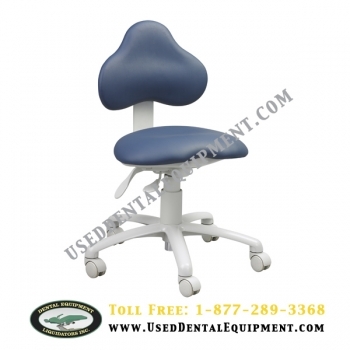 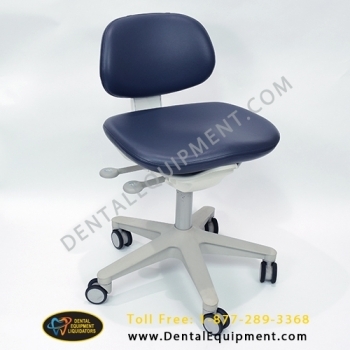 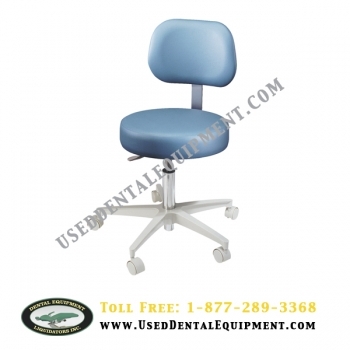 Adec Cascade Dental Seating - Fully Refurbished and offered in a wide array of upholstery color choices. 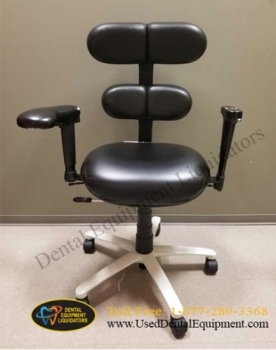 Who said economical pricing leads to sacrifice? 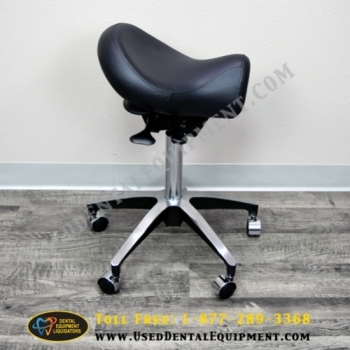 Not us, so we offer you this high quality stool at a great price. 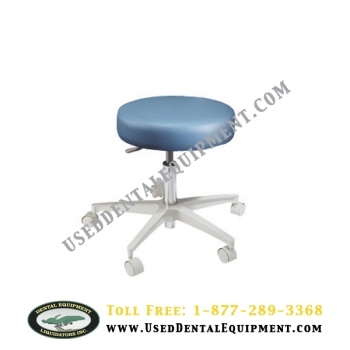 Your Comfort was in mind when this stool was designed. 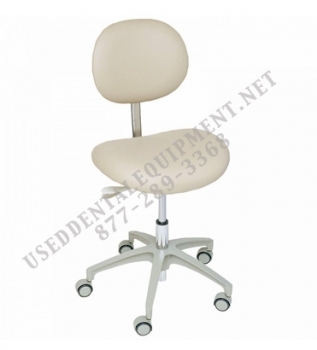 The Armrests add great support. 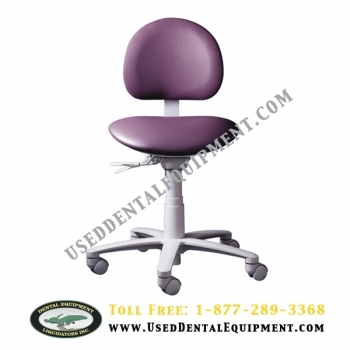 Does your back ache after a work day? 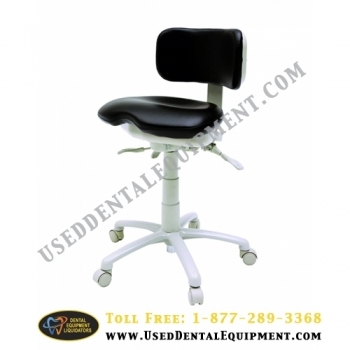 If so, this is the perfect dental stool for you.